30 Of The Coolest Aerial Photos Ever Taken. Unlike conventional photography, aerial photography involves taking photos of something eye-catching from an elevated position. It's like being Superman with a camera. To get the perfect shot, most people use a fixed-wing aircraft, a chopper, balloons, kites, or drones. On rare occasions, some thrill-seekers will climb to the very top of a building and risk life and limb to get an award-winning shot. Why would anyone take such a risk? Well, it's worth it, cause everything looks so much cooler from an aerial point of view, don't you think? So, without further ado, here are some of the coolest aerial photographs that are guaranteed to take your breath away. #1. 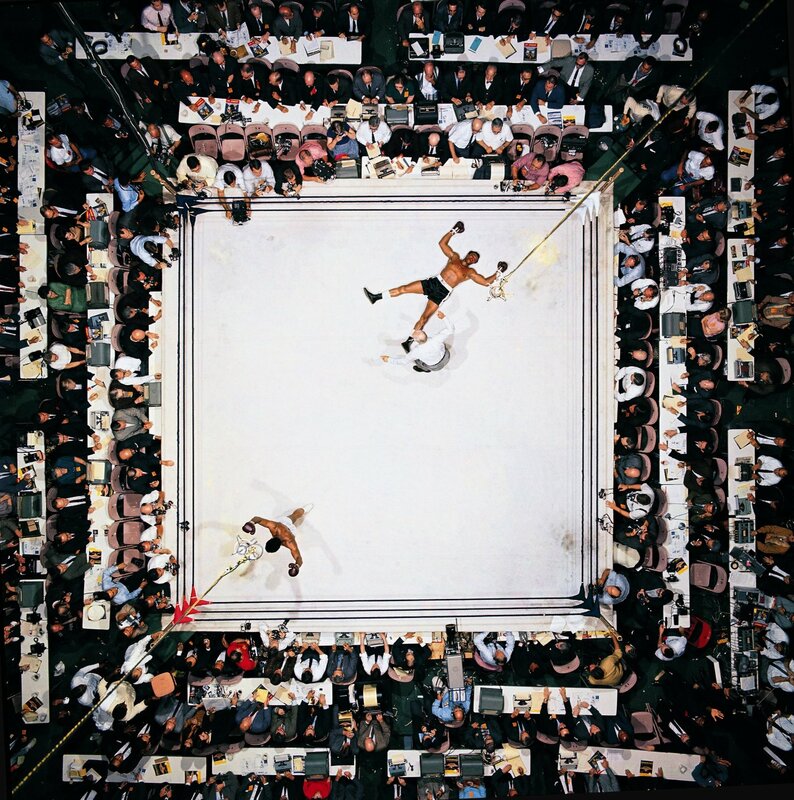 What a knock out pic of Muhammad Ali beating Cleveland Williams at the Astrodome in Houston in 1966. #2. 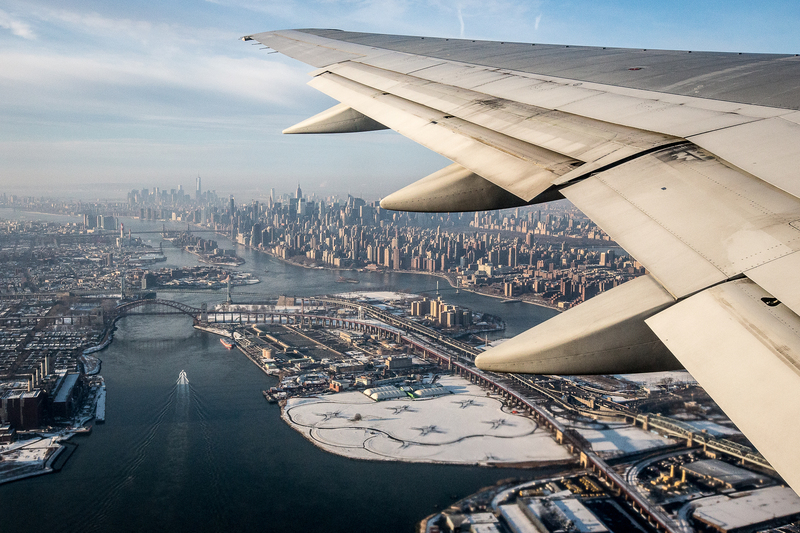 This bird's eye view makes you want to sink your teeth into the Big Apple. #3. 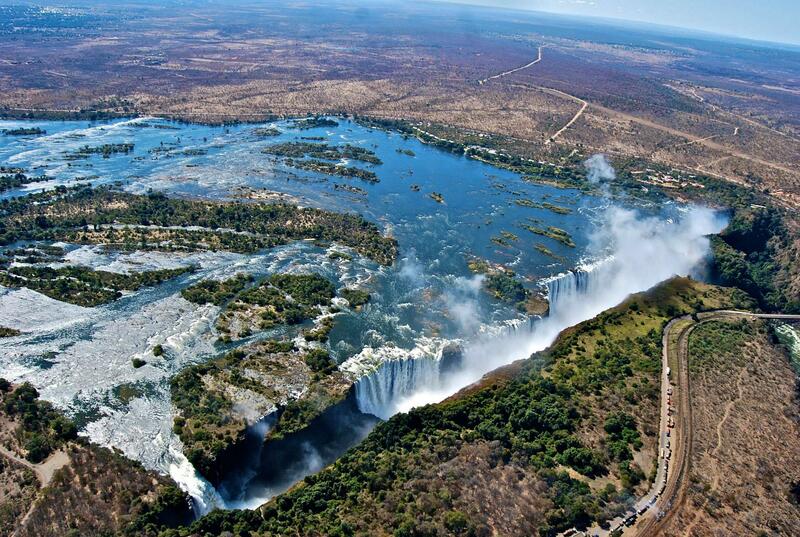 The world really is flat at Victoria Falls, Zimbabwe/Zambia! #4. 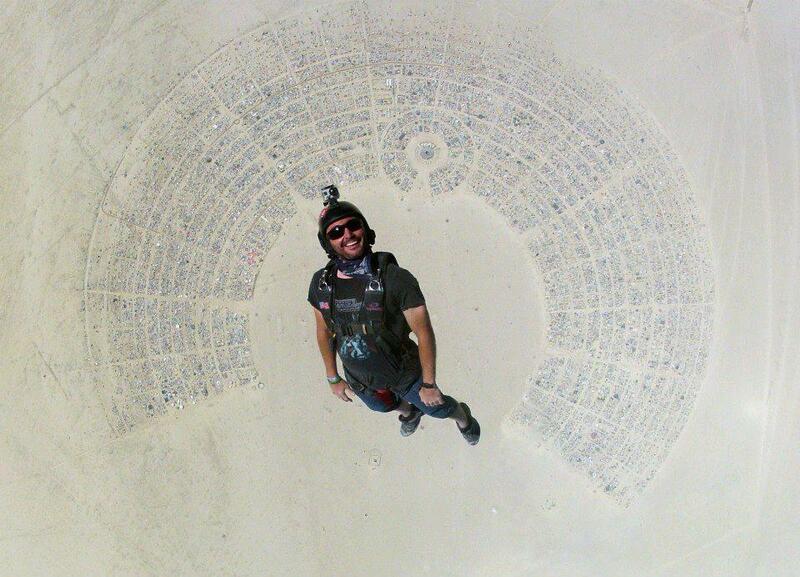 What a way to make an entrance at the Burning Man in Black Rock Desert, Nevada. #5. 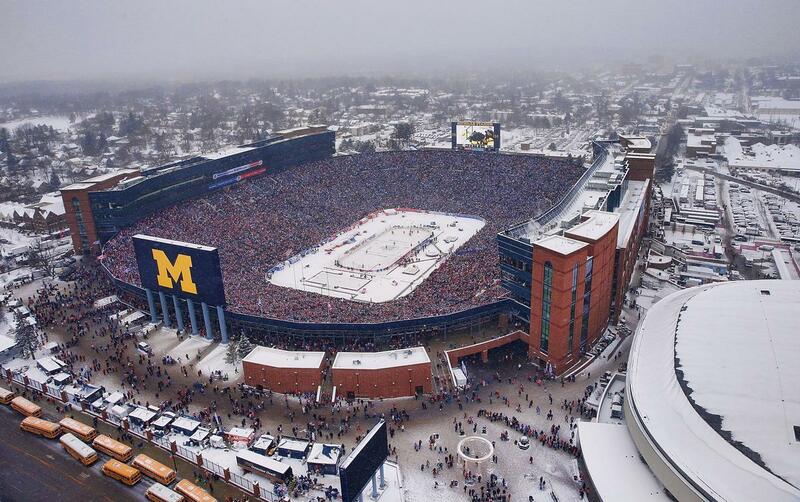 This is what 105,491 people look like in the NHL Winter Classic game in Michigan Stadium, in Ann Arbor, Michigan, on New Year's Day, 2014.